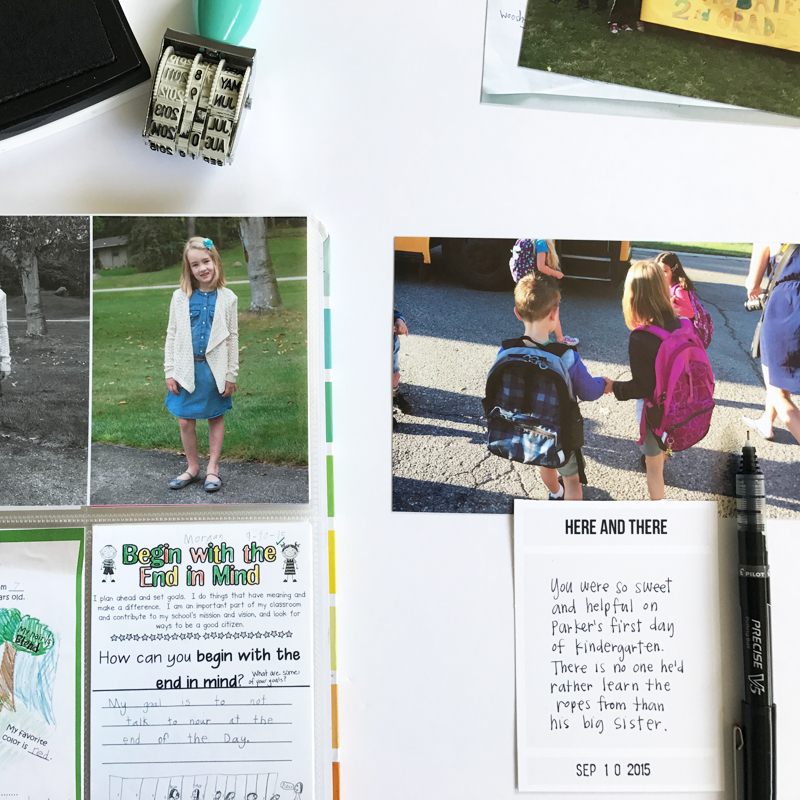 I’m a memory keeper and a mama to one of each who has been documenting our lives for over a decade. I've spent years at my table making all the things while acquiring all of the products + the ideas + the classes I thought I needed to create beautiful projects. But now, I'm back to a simpler, more sustainable approach with a focus on the photos + the stories. There is a lot more noise and pressure than there used to be too. Not just in the memory keeping space but in life in general. 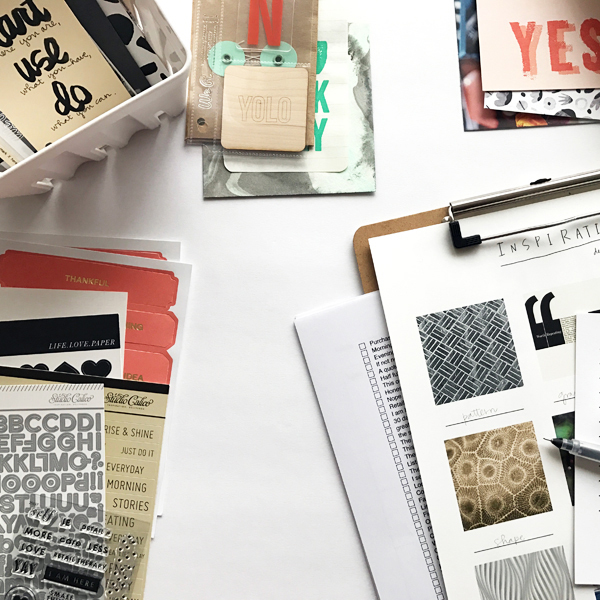 If you are looking to slow your pace + create what is truly important to you, or want get back to basics in your scrapbooking projects, you’re in the right place. More ideas, more stuff, more inspiration. I can create with less. I believe I have everything I need. I can make beautiful, meaningful things with what I already own. I believe in creating projects that feed my creative desires. Even if it’s not what everyone else is doing. I believe in deliberate, intentional making and spending.